A German automaker sponsoring American athletes? BMW and U.S. Olympic Committee officials see nothing contradictory about that in this global economy. The two organizations made their six-year deal official Monday at a news conference at a BMW dealership in Manhattan. A person familiar with the contract told The Associated Press in May that it’s worth about $24 million. BMW will be the first foreign carmaker to sponsor the USOC and will fill a void left when General Motors decided not to renew its deal following the 2008 Olympics. “All of our research shows that our fans really respect Olympic sponsors, because they know that’s the way we bring the team to the games,” USOC chief marketing officer Lisa Baird said. BMW will also work with the American governing bodies for four sports: track and field, swimming, speedskating, and bobsled and skeleton. 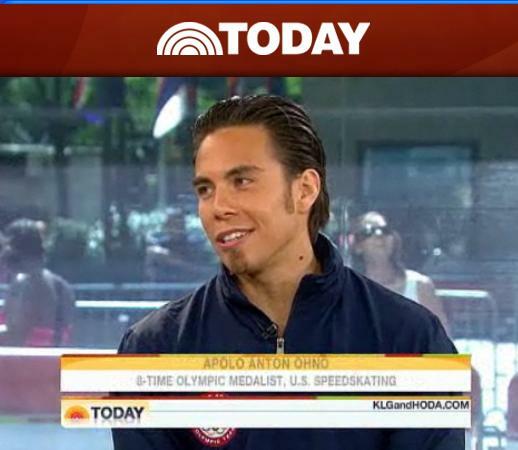 Speedskater Apolo Anton Ohno, who noted he’s a BMW owner, was on hand for the announcement. “Part of our company’s ethos is to really become part of the culture” of countries where it sells cars, said Jack Pitney, vice president of marketing for BMW of North America. BMW plans to use its engineers to help the USOC improve technology for its athletes, such as designing helmets that are more aerodynamic. 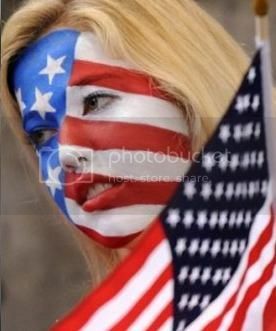 It will also aid the USOC with fundraising. BMW will be the USOC’s “official mobility partner,” a purposely broad term that ensures the company will be the sole sponsor for multiple forms of transportation, including those that haven’t even been invented yet. The German automaker has supported American athletes before as a sponsor of the 1996 Atlanta Olympics. The new deal will run through the 2016 Summer Games in Rio de Janeiro. Lori already posted this on the BB forum, so just scroll down to reply #18 to read all about it.